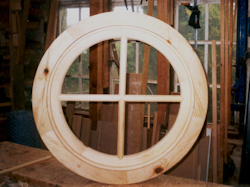 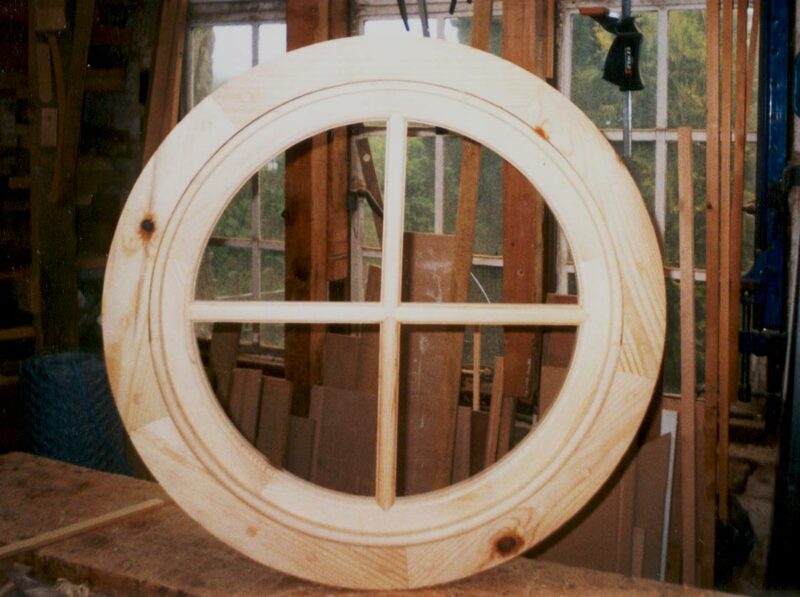 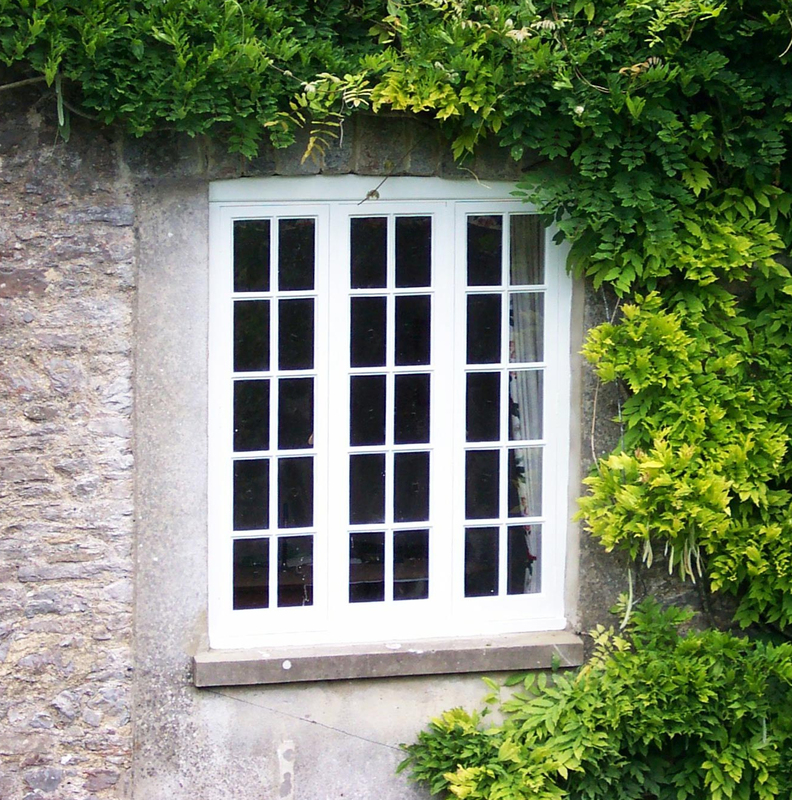 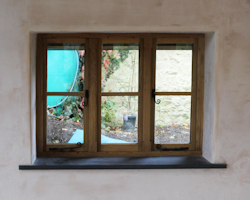 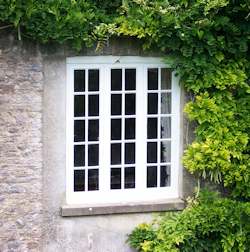 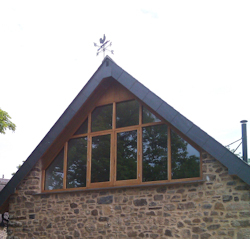 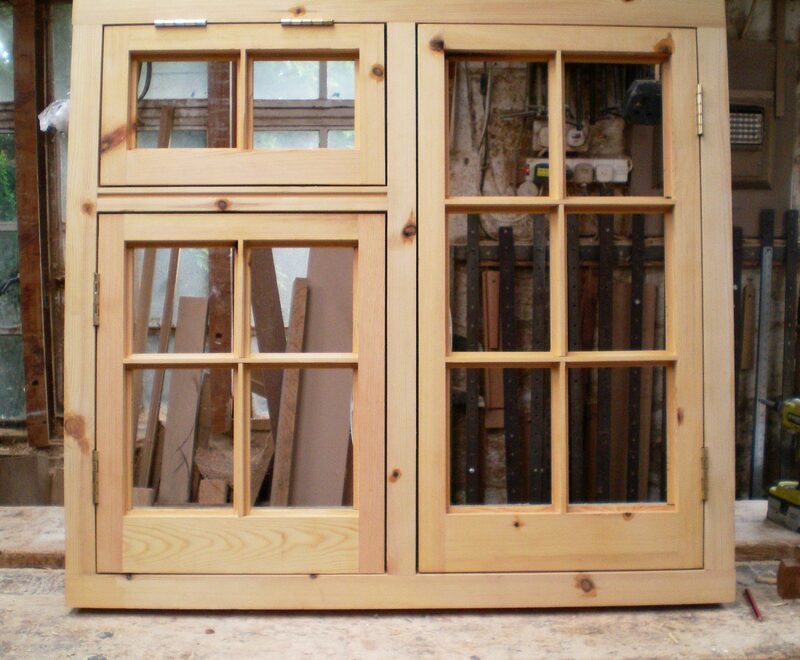 We make high quality traditional windows, built from plan or from our own onsite assessment. 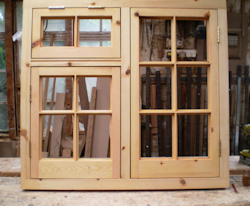 We work with a large range of woods, from softwood though to Ibigo African oak, Red Cedar, Douglas Fir, Green and Seasoned English Oak. 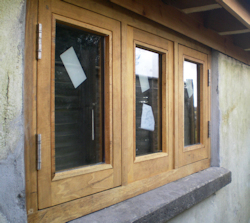 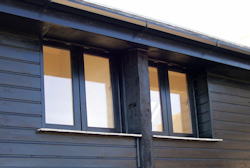 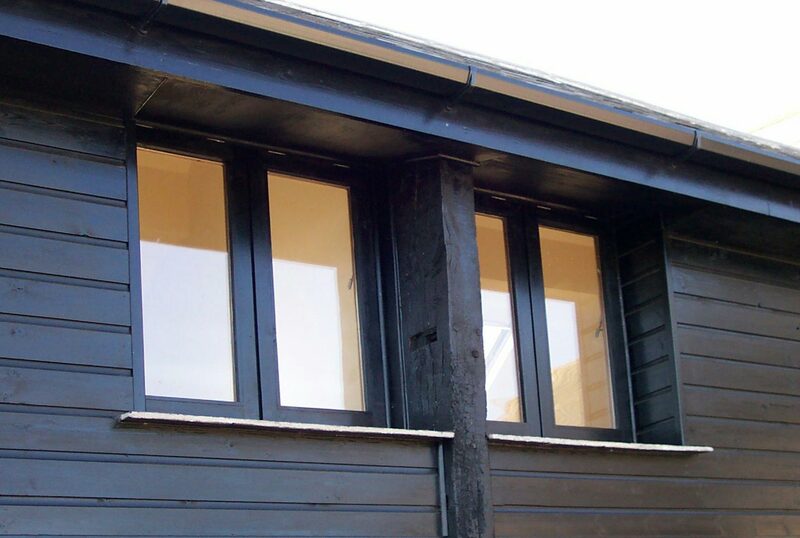 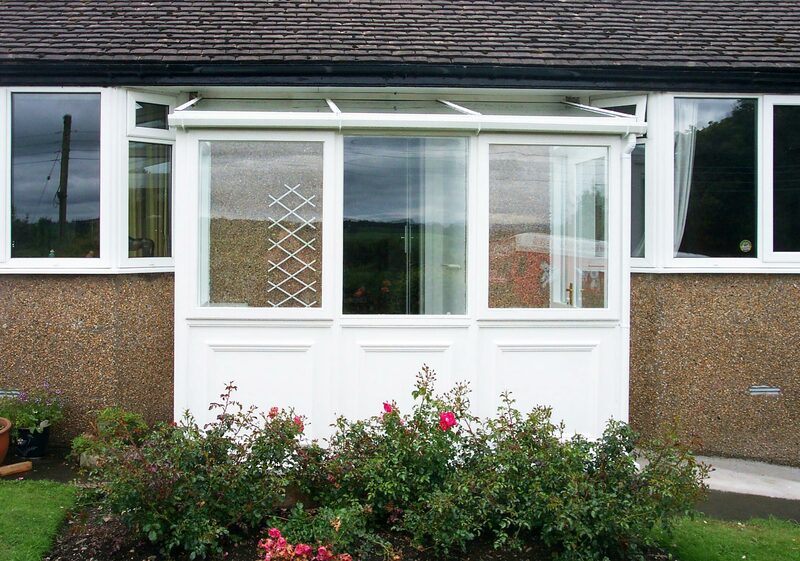 We can advise and supply prices for different types of glazing which we source locally. 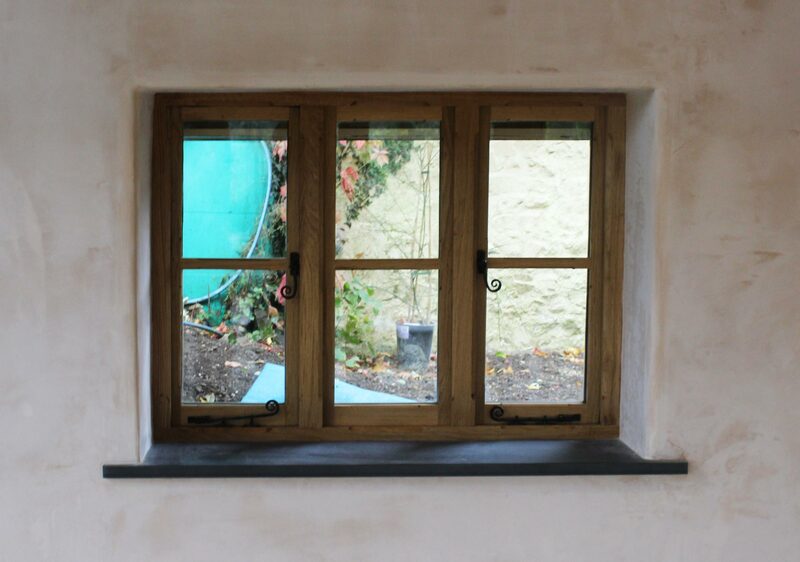 All glazing is fitted into the windows on site. 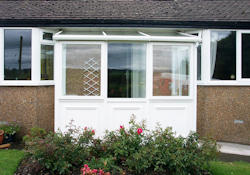 We are happy to undertake work from building contractors as well as residential customers. We have been making box, casement, sash and bespoke windows for the last 50 years and we can help advice on the most suitable wood and window style to suit your home.